Over the past number of years, the whole of the country has been installing polycarbonate or glass roofs on their conservatories. The net result has been a room which has had to some degree very limited use, due to the weather conditions in here in the UK. The trend now, is moving towards an upgraded roof, and in some instances the glass in the windows too, to the solid tiled roof, with perhaps a roof light or two to increase the light levels. Which, once completed gives you the perfect room to enjoy the space the whole year round. 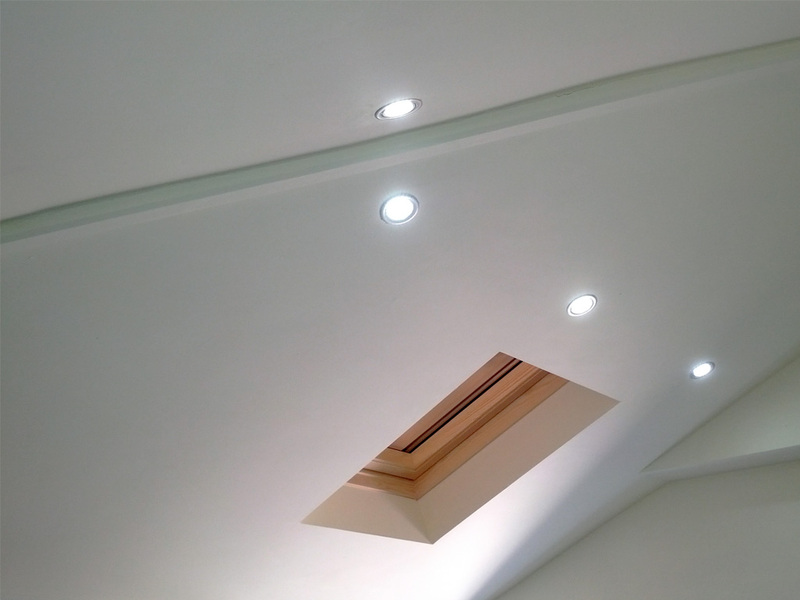 If a ceiling lighting system is chosen to be wired in during the work, enabling the room to be illuminated via a dimmer switch, this will enhance the room significantly. With the introduction of some form of heating, this too will transform the room into a Garden room, with the added benefit of being comfortable to use in both the cold or hot conditions. The most key feature is the introduction of a substantial level of good quality insulation in the roof, which is designed to work both ways, in reflecting the heat in summer and inversely retaining the heat you have generated and paid for in the wintertime. No more condensation on the internal structure, providing that the temperatures are at a level to keep the internal surfaces warm. The invention of the uPVC or composite roof tiles has also benefited the roofs, in that they are lighter in weight, but more importantly they are stable enough for you to walk upon, if required, to maintain the home above the structure. There is always the need to put the works through your local Authority Building Control or use an installer who uses a roofing system which has the regulations covered by the LABC approved system, which stands for Local Authority Building Control approved scheme. 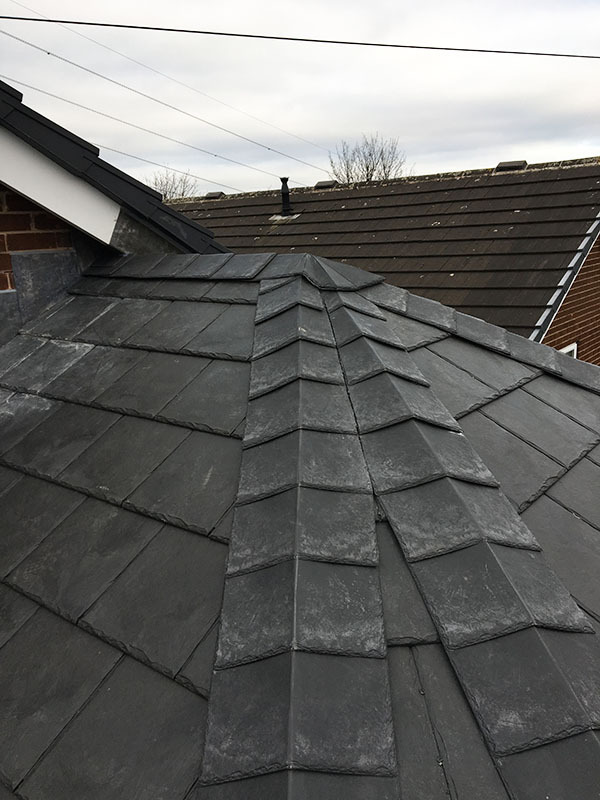 This is achieved by the roofing company proving that its products stand up to the building regulations laid down by the government and that they have supporting documentation to prove it. 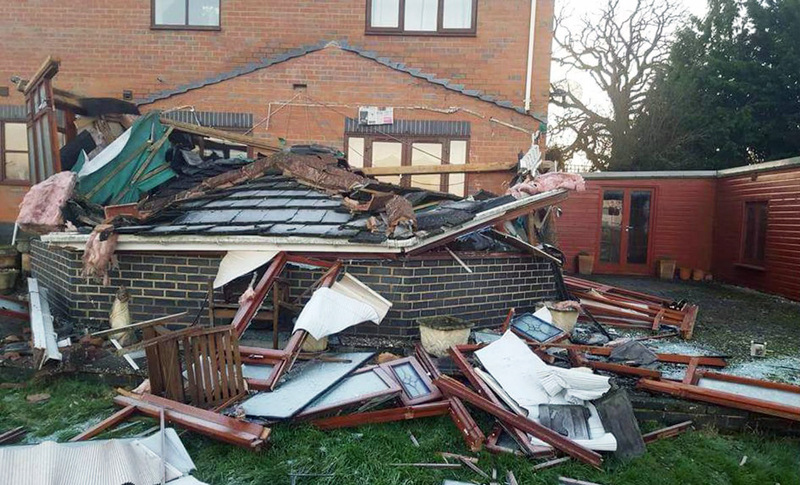 It is not advisable to leave an existing roof structure in place and simply roof over the top of it. This is because the roof system has only been designed and calculated to carry the weight according to the material used to glaze it i.e. if a polycarbonate roof exists, then the roof would automatically be lighter than that of a glass or solid roof, the same applies in the case of the glass roof too. 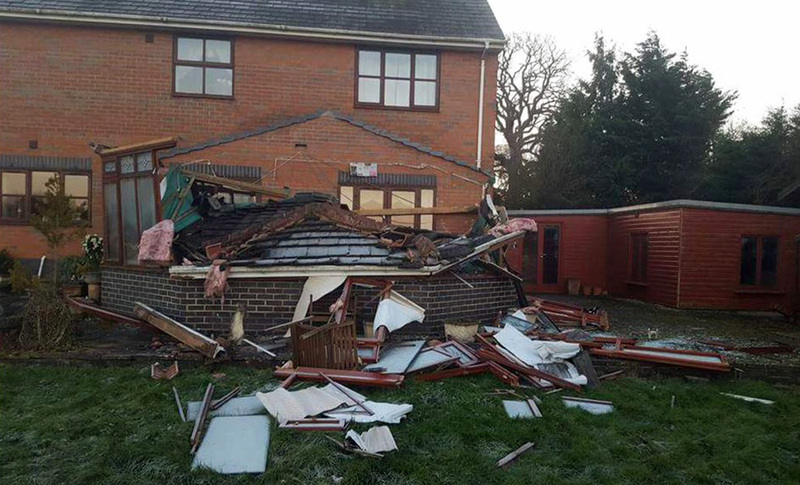 The dangers of not using a strengthened roof, along with proving that the overall weight of the new roof is being transferred to the base wall or the floor below, which ever you have, is critical to your safety. So always check out the installers credibility. Don’t put you or your family at risk, always seek out a reputable installer and ask them to show you their work. It would be a good idea to ask the prospective installer to arrange a visit for you to see examples of their finished jobs and do be sure to arrange for the customer’s to be there to enable you to ask the question which satisfies you that the experience they had, dealing with the company in question would meet with your families approval.